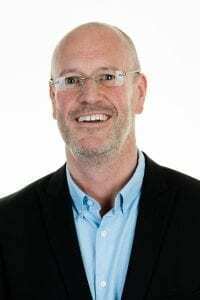 British expat living in Spain – where can and should you divorce? 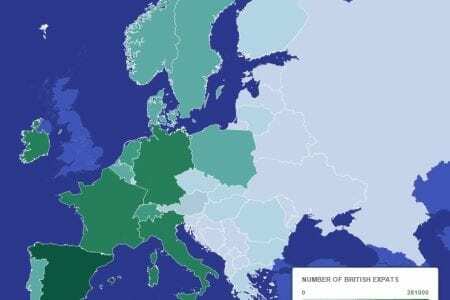 Spain has the largest British expat community in Europe so it’s perhaps no surprise the volume of calls we receive from people who live in Spain asking whether they can use the English court system to start divorce proceedings. 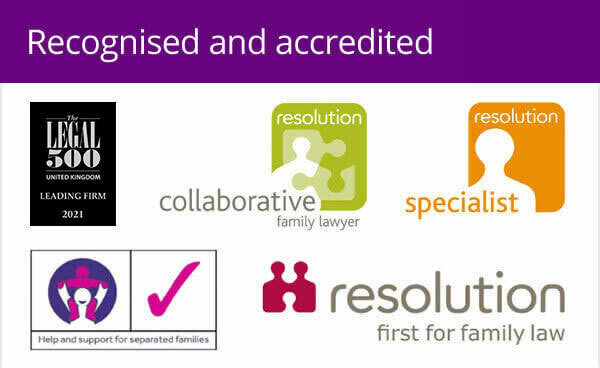 I am often not the first family law solicitor they have consulted and sometimes they have received very conflicting information. Unsurprisingly they are confused and frustrated by the apparent lack of information and indeed knowledge from the family law profession. It’s true that not all family law solicitors have experience in dealing with international divorce, so it’s important to take advice from someone ‘in the know’. There are a number of common misconceptions about the right to bring divorce proceedings in England. Firstly, it doesn’t matter where you got married and secondly, it’s not dependant on nationality. That’s the easy bit. There are two matters that need to be considered before establishing whether you have the right to bring divorce proceedings in England and these relate to where you habitually live and where you are domiciled. Neither concept is as easy to define, and the issue is further complicated by the fact that England’s legal definitions often vary from other countries around the world or indeed within the EU. Habitual residence is given its ordinary and natural meaning and is defined as the place in a particular place or country where someone has decided to live voluntarily and for a settled purpose whether that be for a long or short duration. Domicile is in essence the country to which you consider yourself most connected and although we all have a domicile of birth, this can be changed through choice through your actions, attitudes, commitments etc. However, it is perfectly possible to have lived in Spain for many years yet still retain your domicile in England. When can an expat use the English courts to divorce? If you are both habitually resident here. If both of you were last jointly habitually resident here and one of you still resides here. If the Respondent (the one receiving the divorce petition) is habitually resident here. If the Petitioner (the one starting the divorce) has been residing in England for the last 12 months or 6 months if you are also domiciled in England. If both of you are domiciled in England. If one of you is domiciled in England provided that the other one does not have the right to start divorce proceedings in any other EU state. Confused? 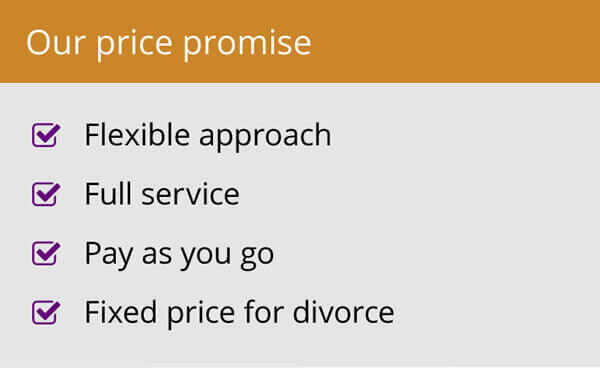 That’s why it’s always best to take some advice from a family law solicitor experienced in international divorce. Am I domiciled in England? It is often the case that parties living in Spain are both still domiciled in England and Wales by way of their connections with England which can include family and friends here, owning property here, having a right to UK pensions or other investments in the UK, remaining registered in the NHS system and just generally considering that England remains the country of most connection. You may well be entitled to start divorce proceedings either in England or in Spain. If that is the case then it is vital that you take advice from both English and Spanish family lawyers to enable you to make a decision as to which is the best country for you to use. Cost, speed, language and red tape can be big factors but it is important to look a little more closely at the issue before deciding which is right for you. The legal ownership of the family home in England is irrelevant. The English court can adjust the terms of the legal ownership of a property in any way they find to be fair irrespective of whose name it is in or which party brought it into the marriage. The person who remains in the house will be expected to meet the mortgage payments whether or not they are a party to the mortgage and will indemnify the mortgage holder for any non payment. In Spain, if there is no express agreement between the husband and wife and there are no children then the home will be retained by the original owner. If the property is in joint names then it will be sold and the proceeds shared. If one parent has custody of a child then they will be entitled to remain in the property but will acquire no financial interest in the property. The mortgage holder will be expected to continue to pay the mortgage even if he/she is not resident in the former matrimonial home. The English court avoids routinely making orders in relation to children, taking the view that it is better for the parents to make their own arrangements without the emotive and divisive labels that “custody” and “contact” bring. There is no presumption that a child should live with its mother. Spain will always make an order in relation to which parent has ‘custody’ of a child within divorce proceedings and it is usually still the case that this will be awarded to the mother. English courts have discretion to make spousal maintenance orders on the basis of need, including lifelong maintenance orders, nominal orders to keep a claim open to protect for future need, and extend an order made for a specific term. Re-marriage brings such orders to an end. Co-habitation does not necessarily do so. In Spain spousal maintenance will only be awarded where an economic imbalance has been created as a result of divorce. The receiving spouse has to show such an imbalance – eg loss of career because of looking after children. Unlike England, it is not based on need. Spousal maintenance always ceases if there is a new partner even if the parties are not co-habiting but are just in a relationship. Recognising the complexities in this area and the volume of British expats in Spain who have divorce questions we have produced a free PDF guide – An Expats Guide to Divorcing from Spain. Contact us via phone (9511 20555, local rate from Spain or 0800 321 3832 from the UK) or email if you’d like a copy. 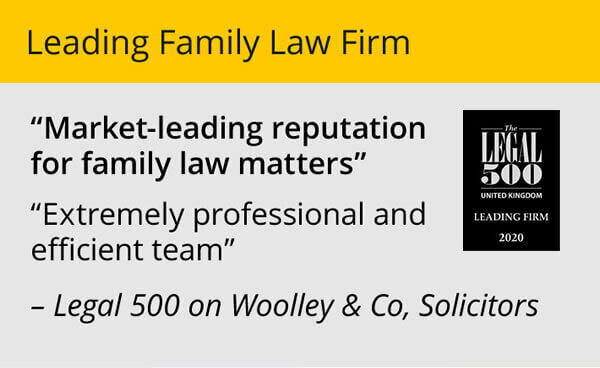 Judith is a divorce solicitor with Woolley & Co, based in Wells, Somerset. Living in Europe and want to divorce in England?